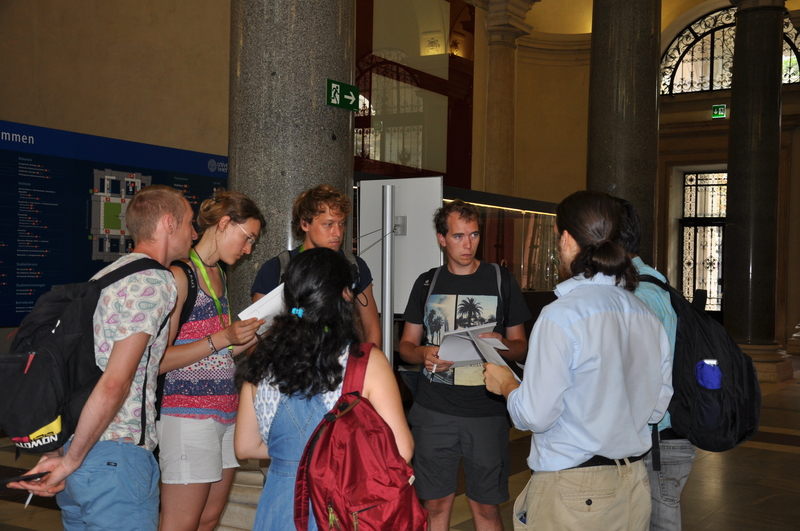 The DKPI students helped to select the winning poster of the EPS-HEP 2015 Conference in Vienna. 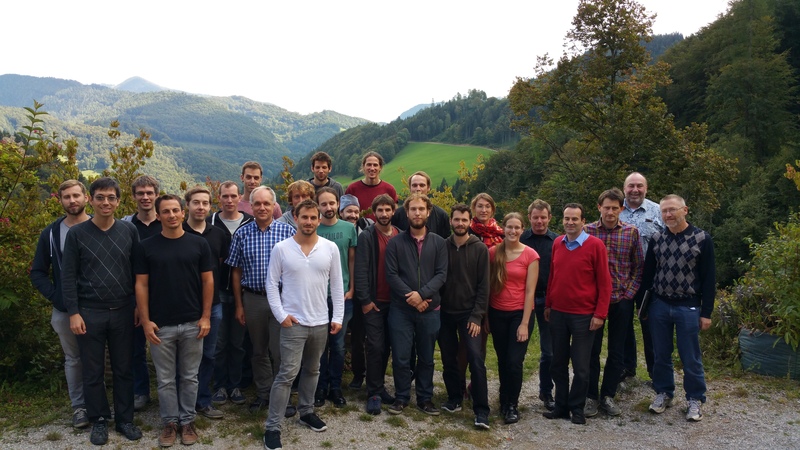 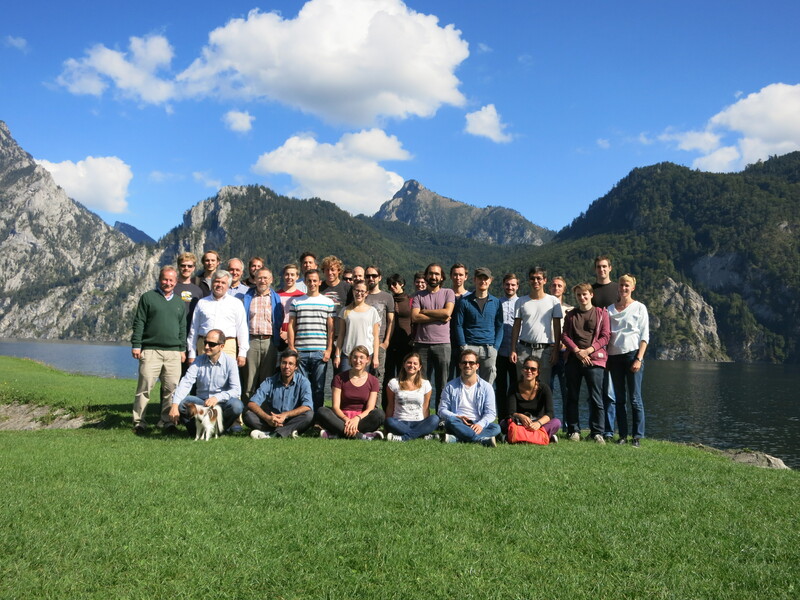 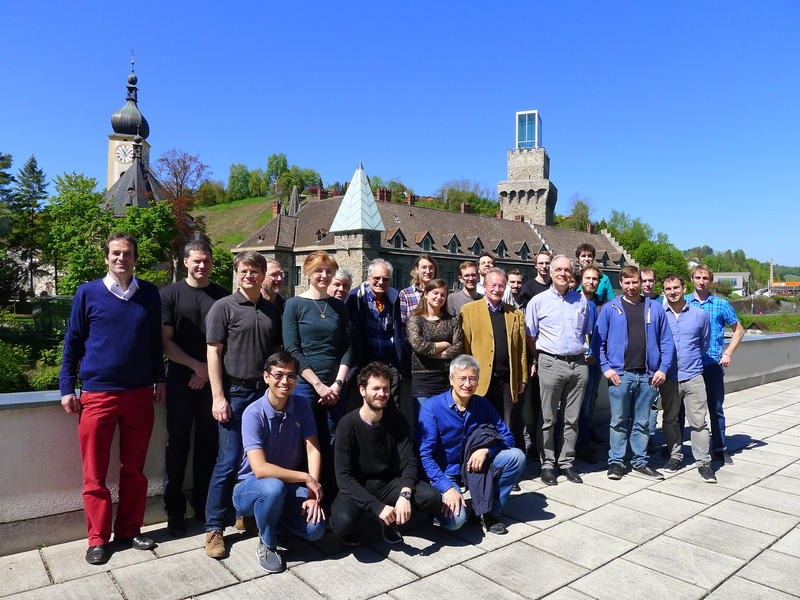 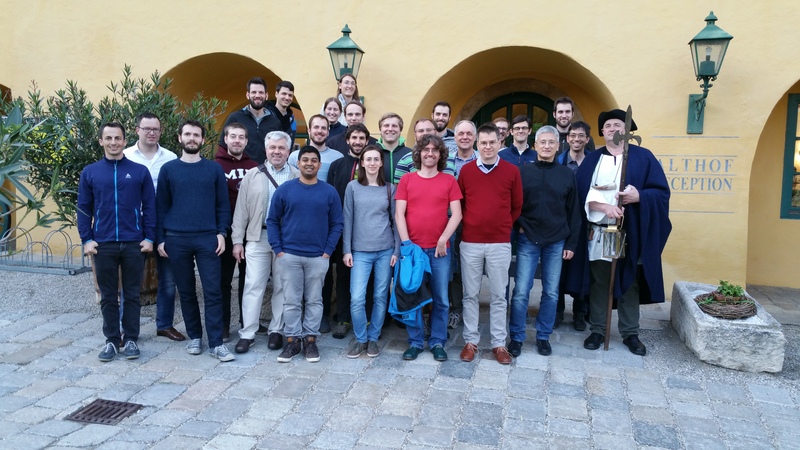 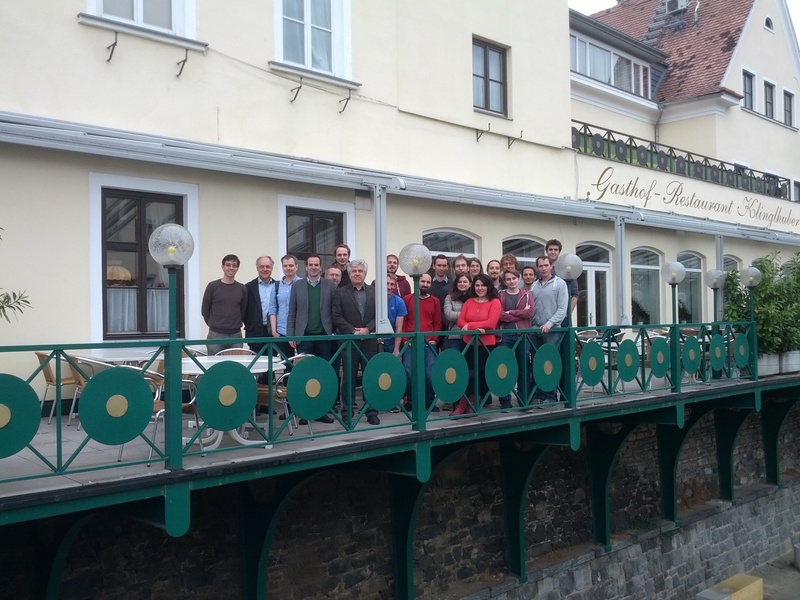 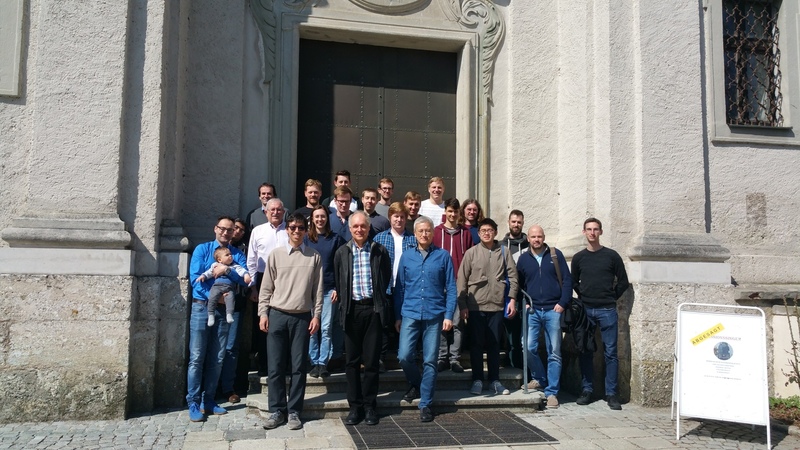 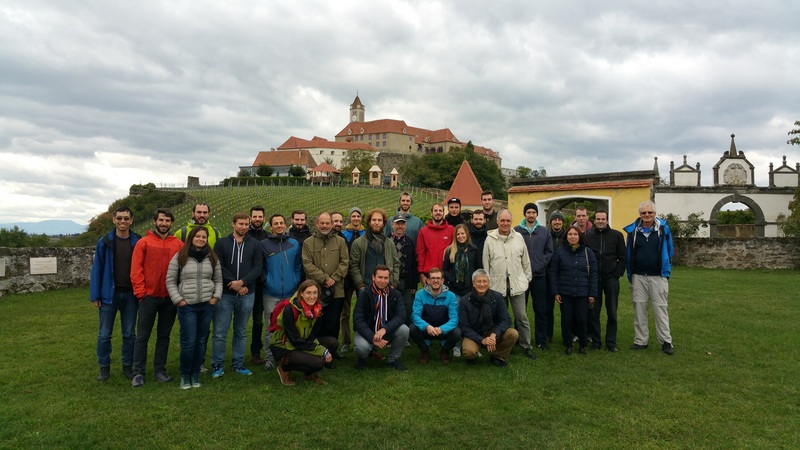 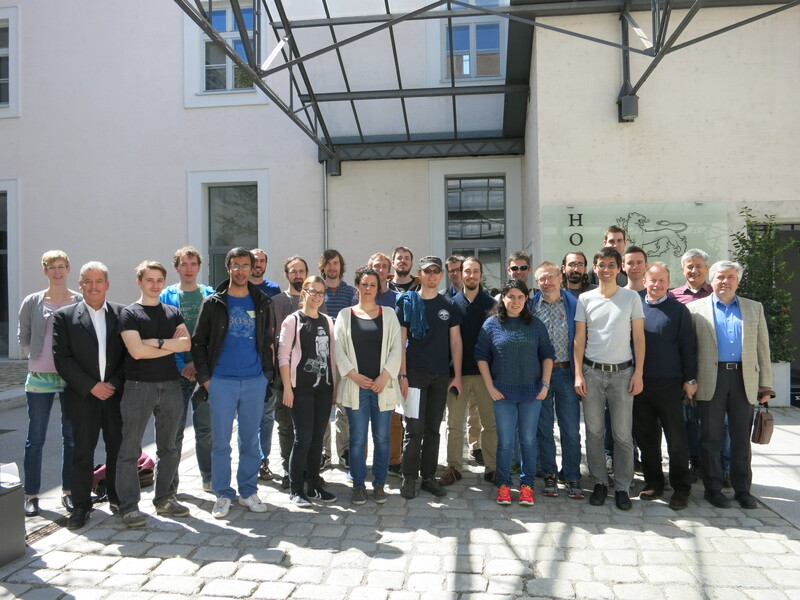 The DKPI Retreat took place on April 24-26, 2015 in Hainburg an der Donau. 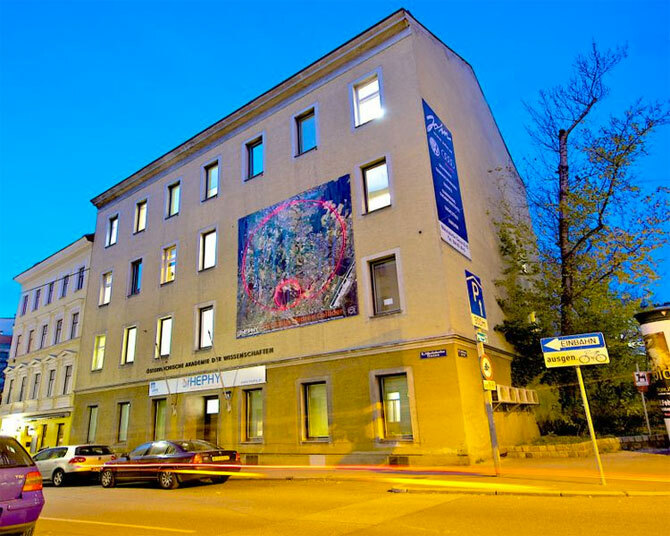 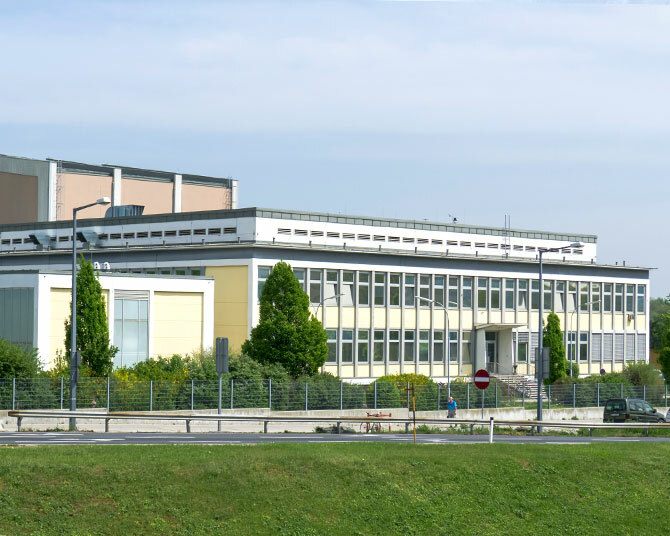 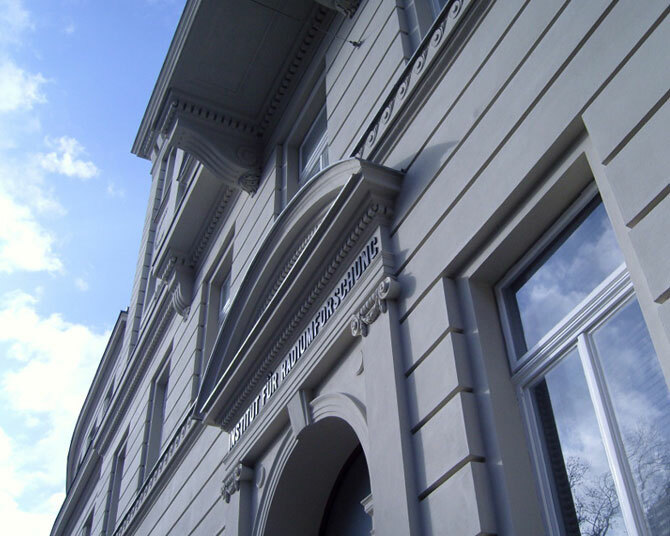 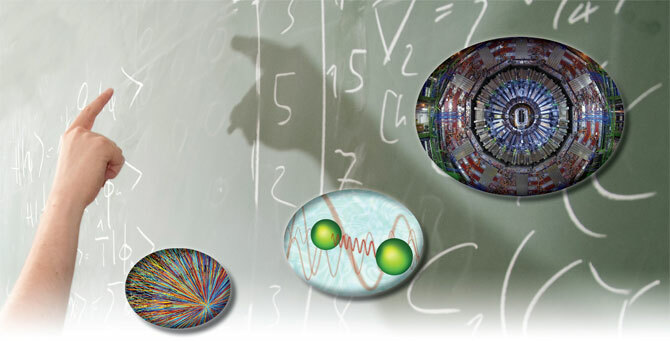 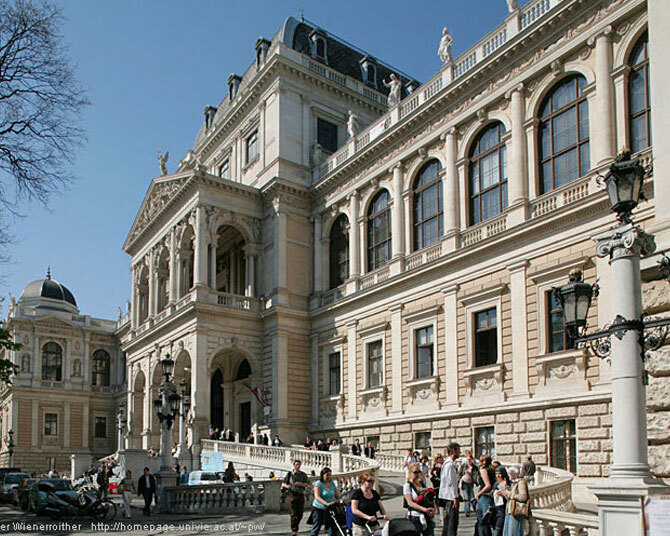 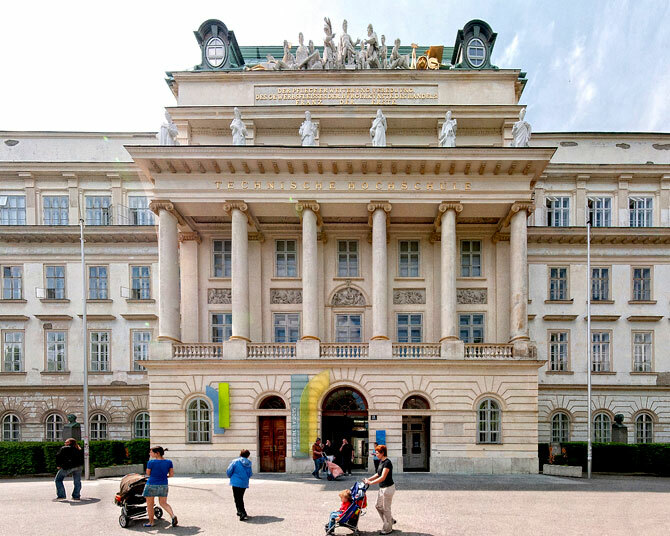 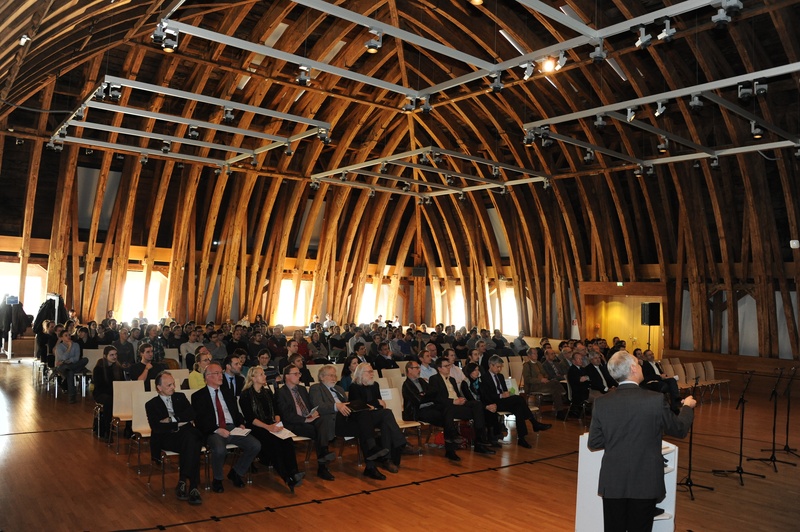 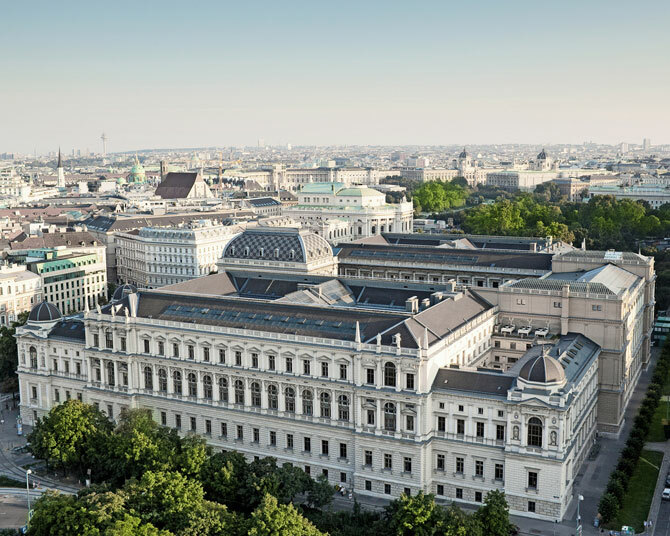 The inauguration ceremony of the Doktoratskolleg Particles and Interactions took place on March 10, 2015, with scientific talks by Prof. Anton Zeilinger (Austrian Academy of Sciences and University of Vienna) and Prof. John Ellis (CERN, King’s College).